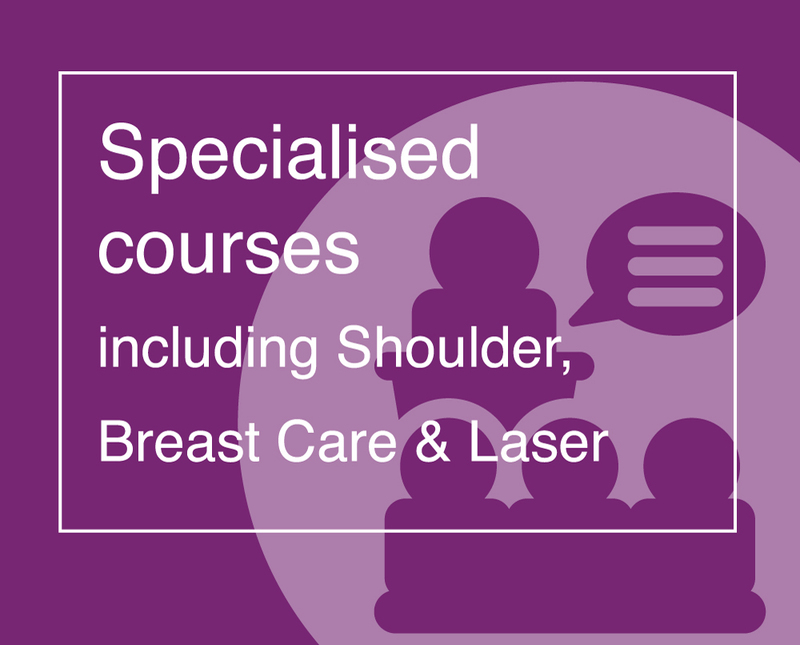 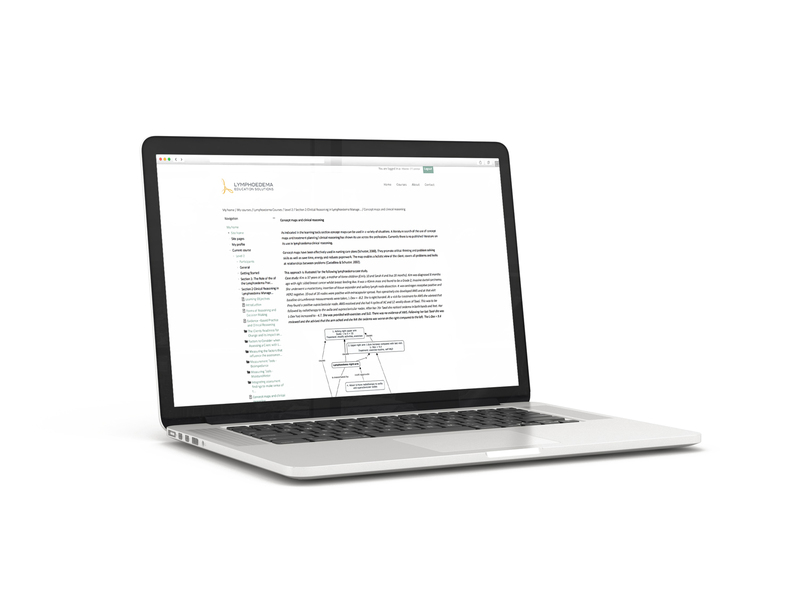 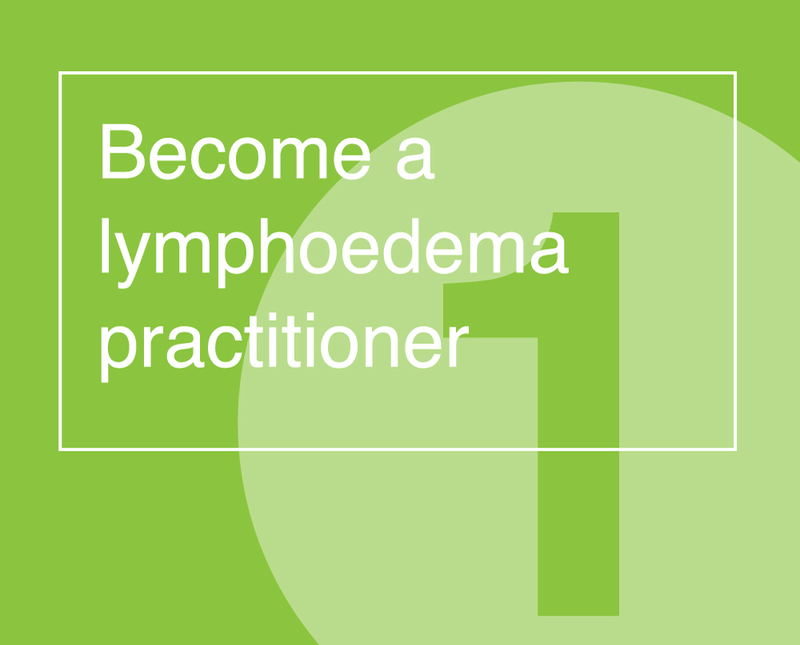 Lymphoedema Education Solutions offer a varied program of online self-paced learning and face to face modules, workshops and accredited courses to help build confidence in your skills. 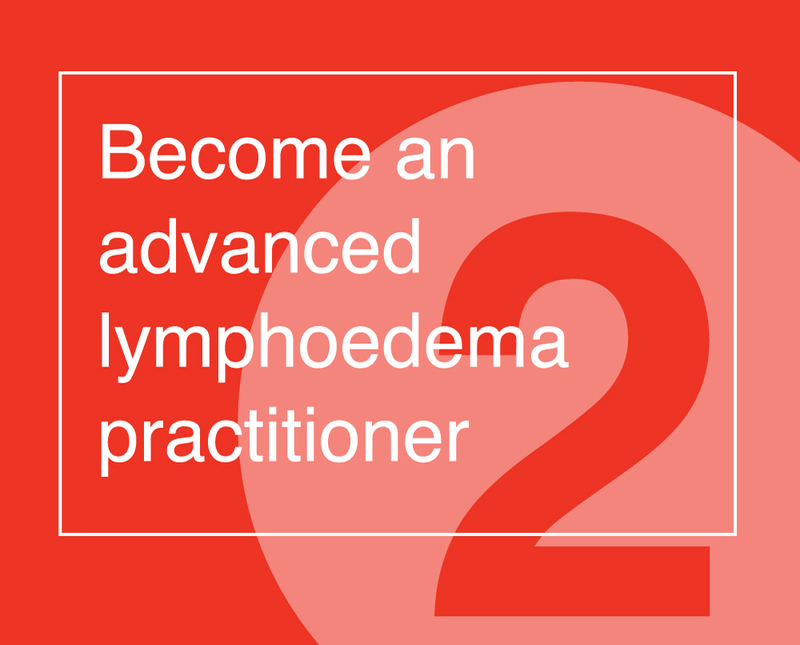 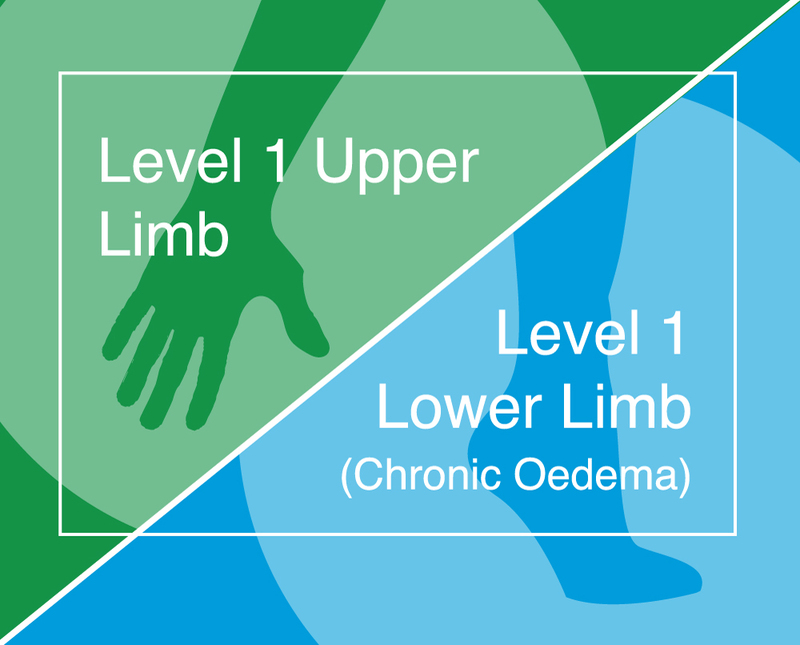 Develop your lymphoedema skills with self-paced online learning modules from internationally-renowned Klose Training. 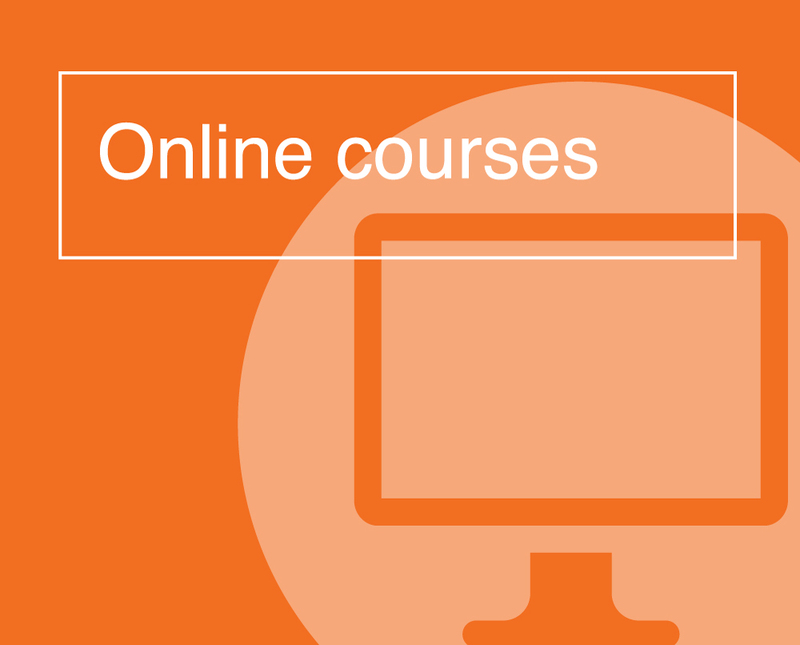 Find out more about our varied program of online self-paced learning and face to face modules, workshops and accredited courses to help build confidence in your skills.